The Pokemon Company has revealed this year’s Pokemon World Championships will be taking place at Anaheim, California. The Pokemon World Championships is an annual invite-only event where trainers from all around the world compete to determine the strongest Pokemon Champions for Video Games (VG), Trading Card Game (TCG), and Pokken Tournament. This year’s Championships will have trainers fighting for a combined USD500,000 prize pool. If you aren’t a competitor, you can become a spectator at the event by purchasing a spectator badge. 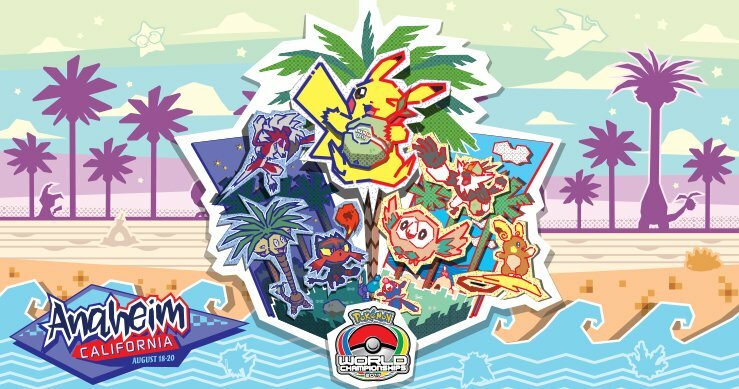 A Pokemon Center store selling exclusive merchandise will also be set up at the site of the event, and entry is free. The Championships is scheduled to begin on August 18, 2017 for the Video Game and TCG divisions and will conclude on August 20, 2017. The Pokken Tournament World Championships will be taking place solely on August 19. More details on the 2017 Pokemon World Championships can be found on the official website here.